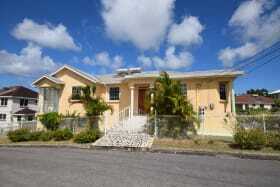 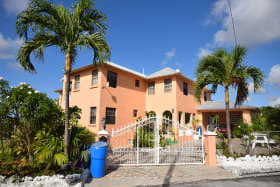 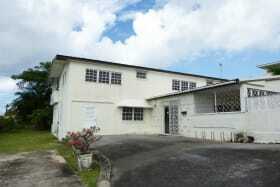 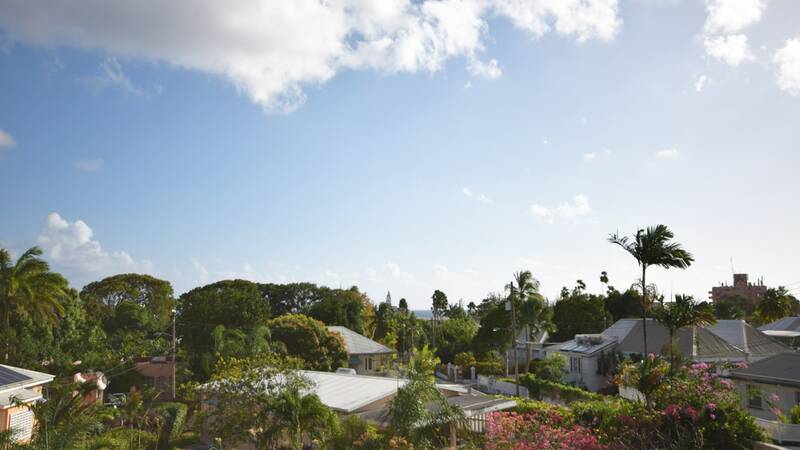 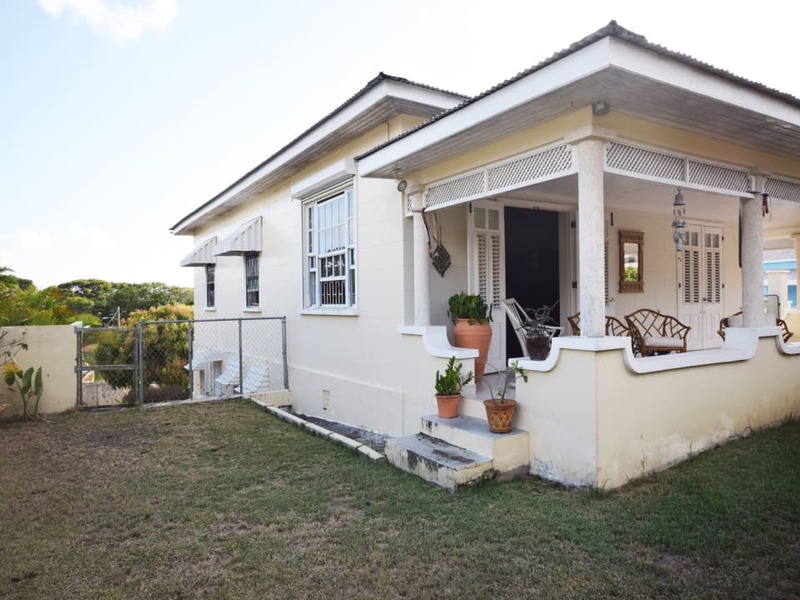 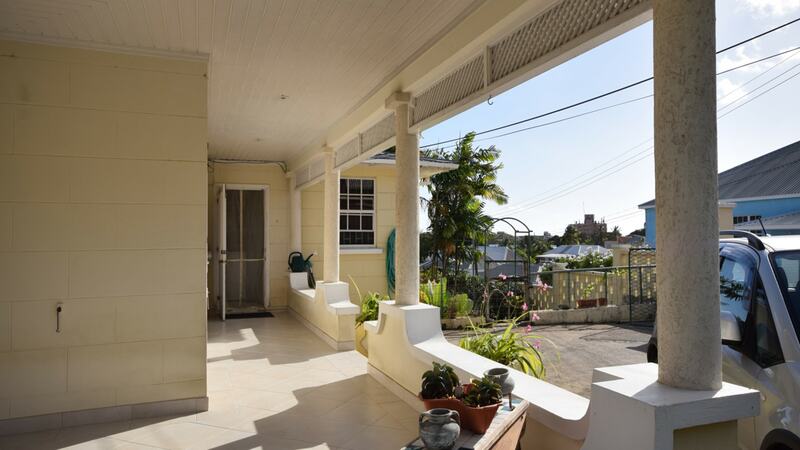 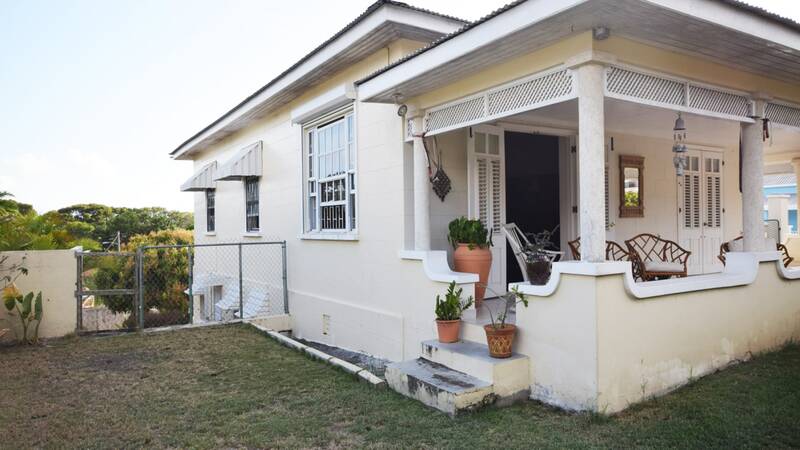 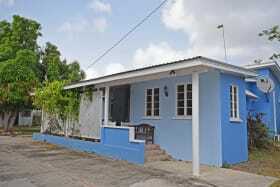 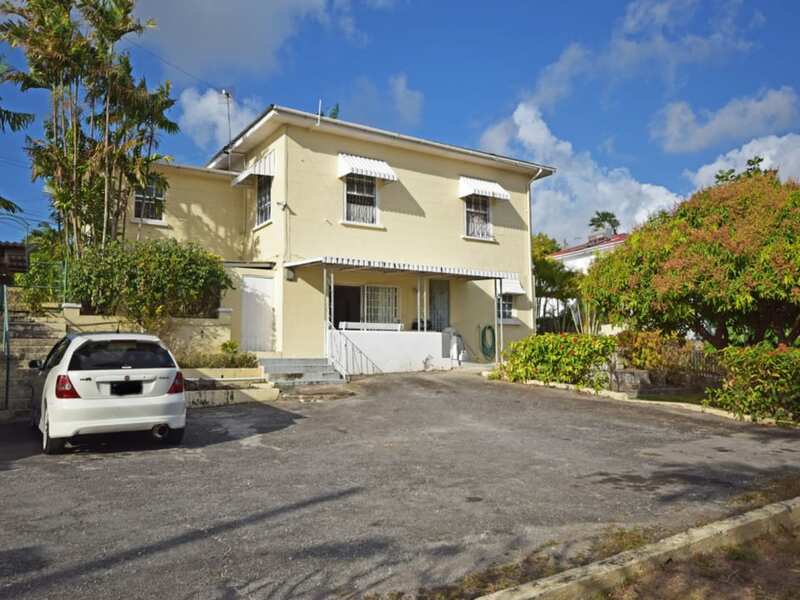 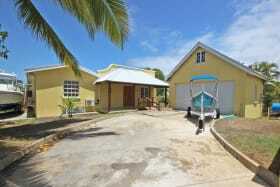 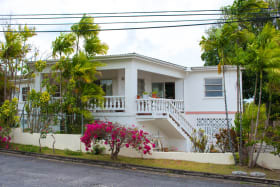 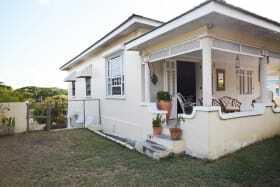 Located in the popular neighbourhood of Navy Gardens this two-story home offers 4 bedrooms and 2 bathrooms. 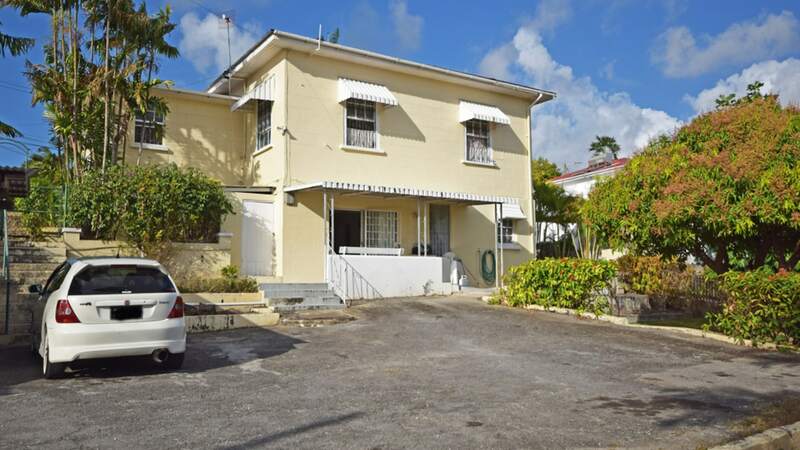 Located in the popular neighbourhood of Navy Gardens this two-story home offers 4 bedrooms and 2 bathrooms. 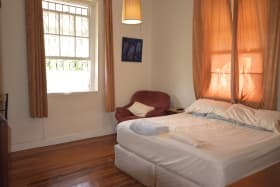 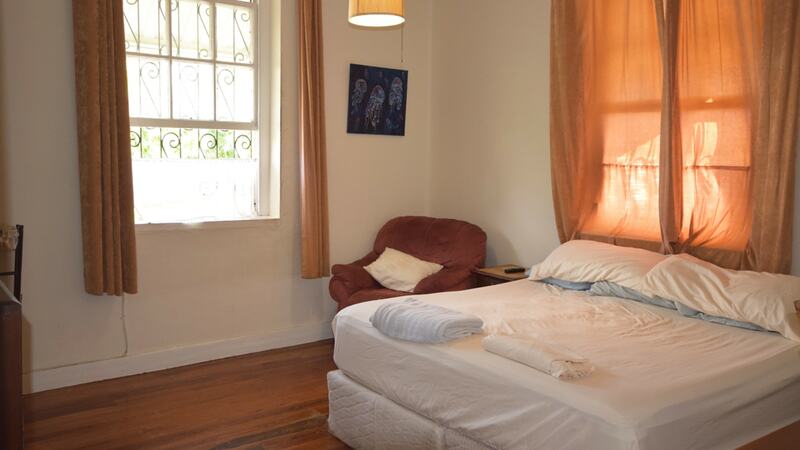 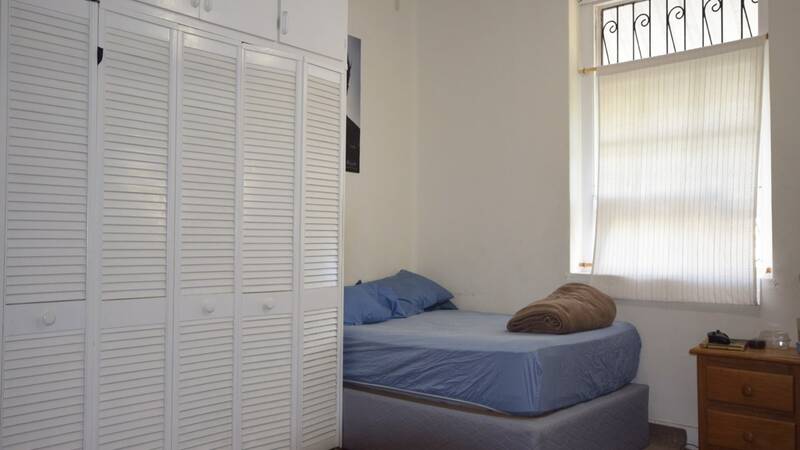 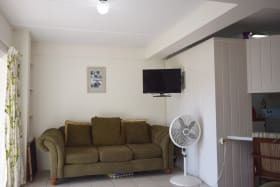 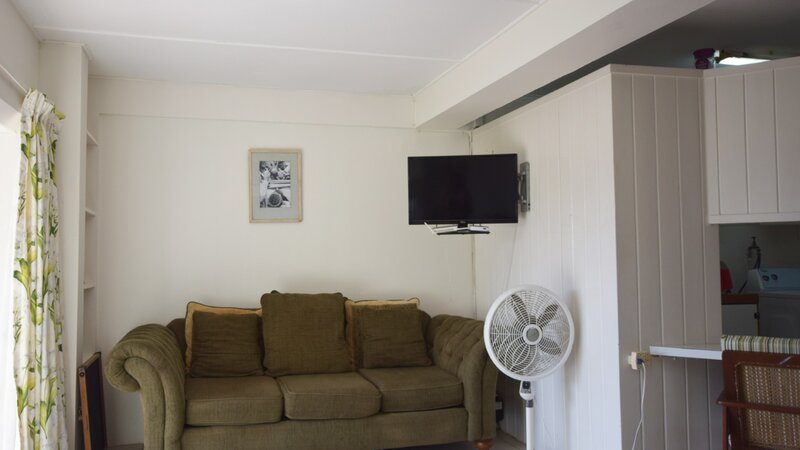 It is currently used as two separate apartments with the use of internal stairs or their private entrances and parking areas. 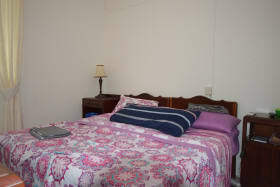 The main house is upstairs but due to the lay of the land it has ground floor entry. 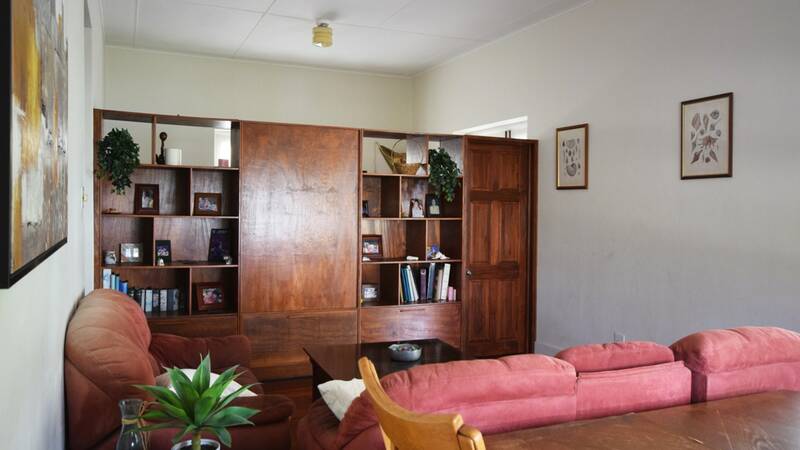 Typical to the era of the house there are wooden floors, high ceilings and lots of natural light throughout. 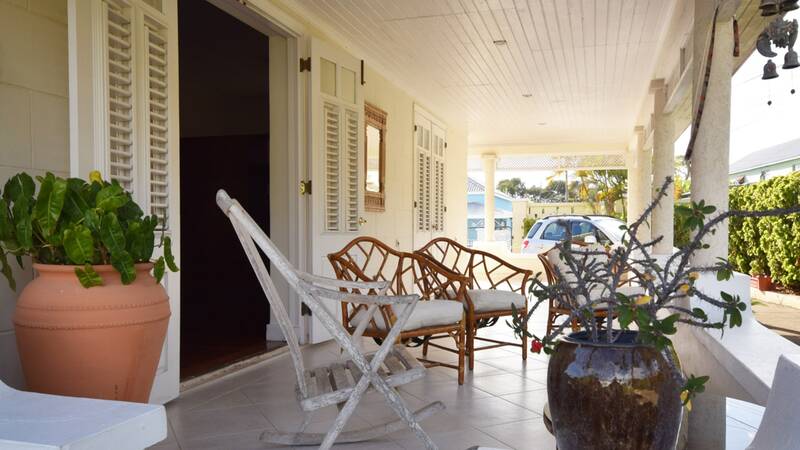 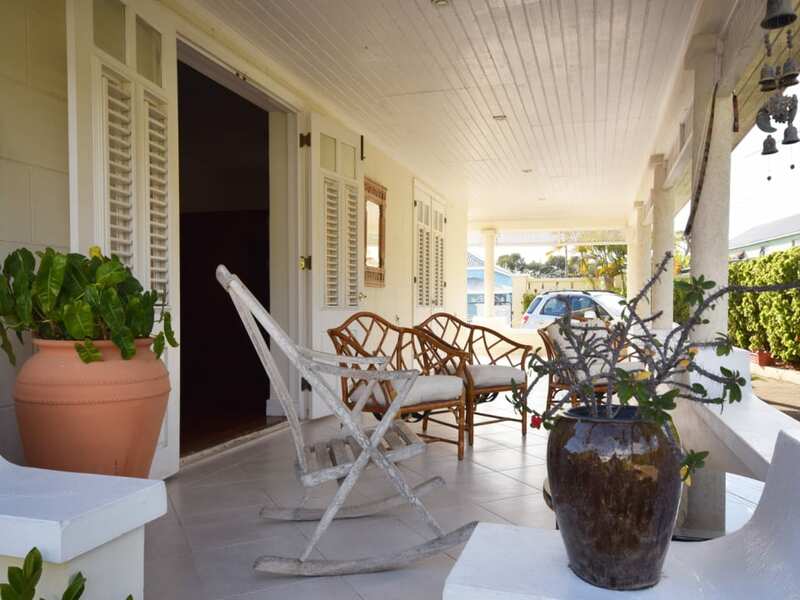 The spacious living and dining rooms open onto the patio via numerous jealousy style doors typical of a plantation style home. 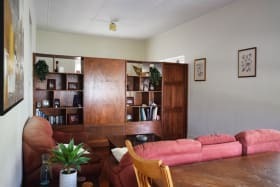 Just off of the living and dining room you can access the interior stairs that can gain entry to the downstairs apartment if needed. 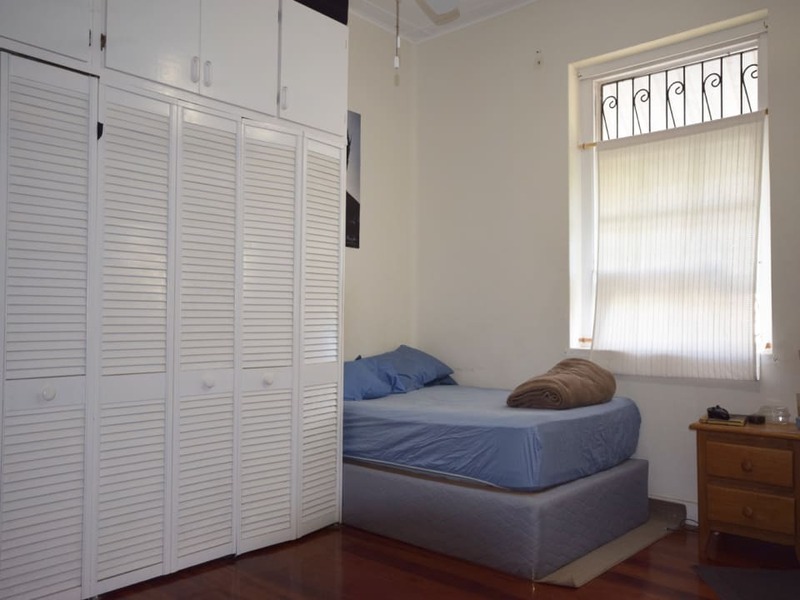 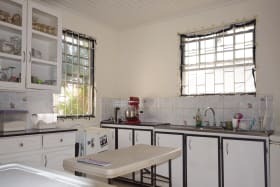 This area also has an open room outfitted with a bank of cupboard for additional storage or it is ideal for an office, additional bedroom, bathroom or expansion of the kitchen. 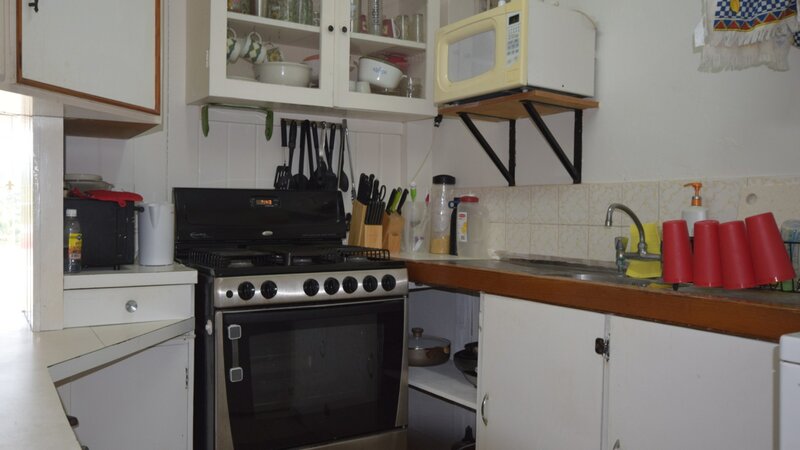 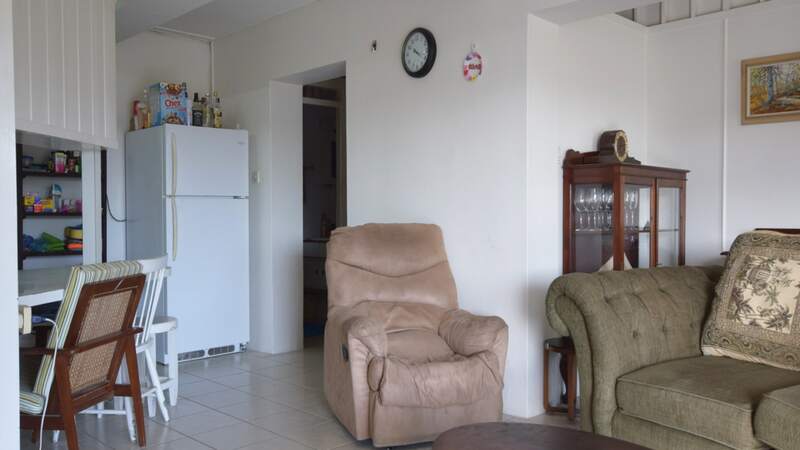 The kitchen is spacious and has a private access that leads onto the patio. 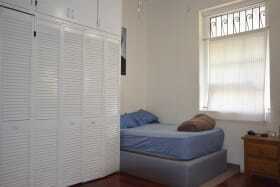 The two bedrooms both large have built in cupboards and large windows, which offer constant breezes. 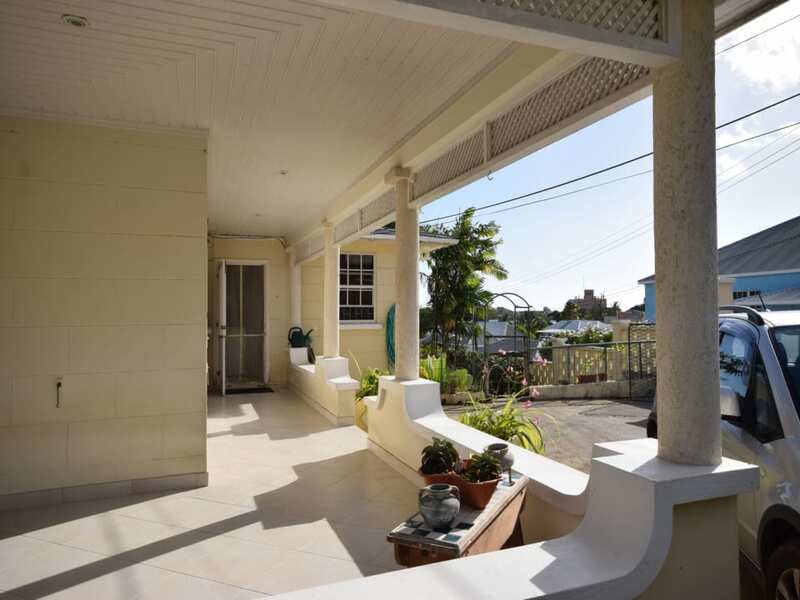 The master faces the south and has distant ocean views. 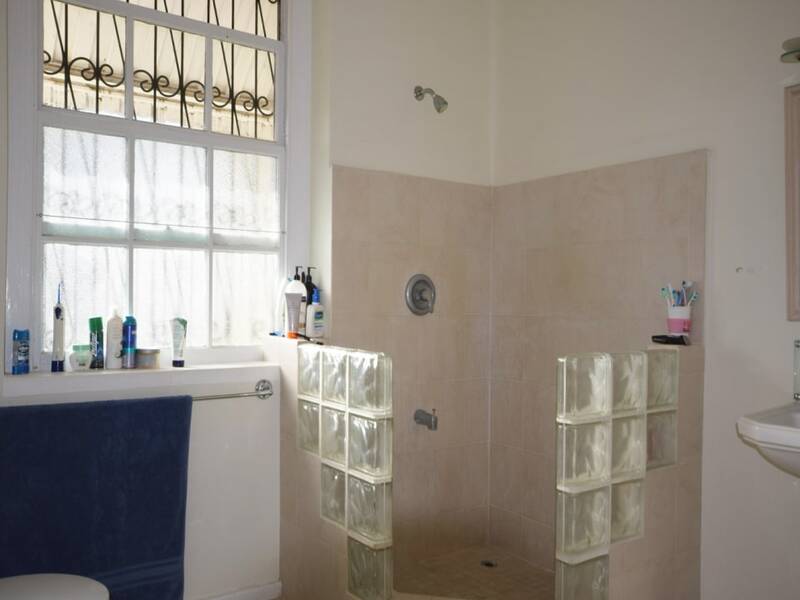 The large bathroom is outfitted with a shower and has more storage space. 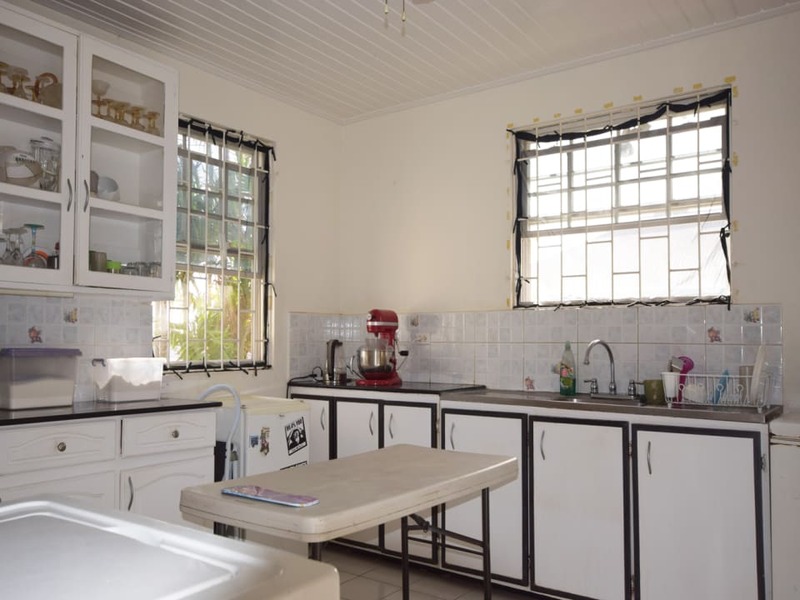 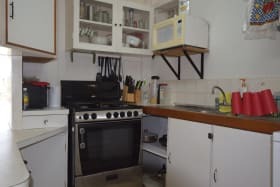 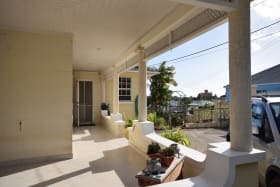 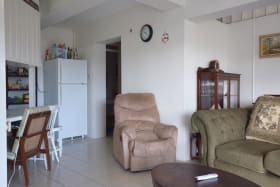 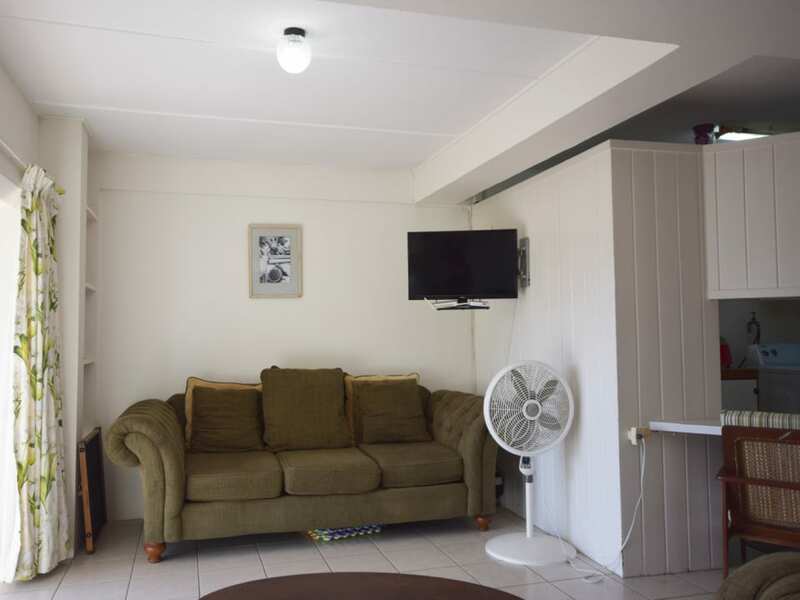 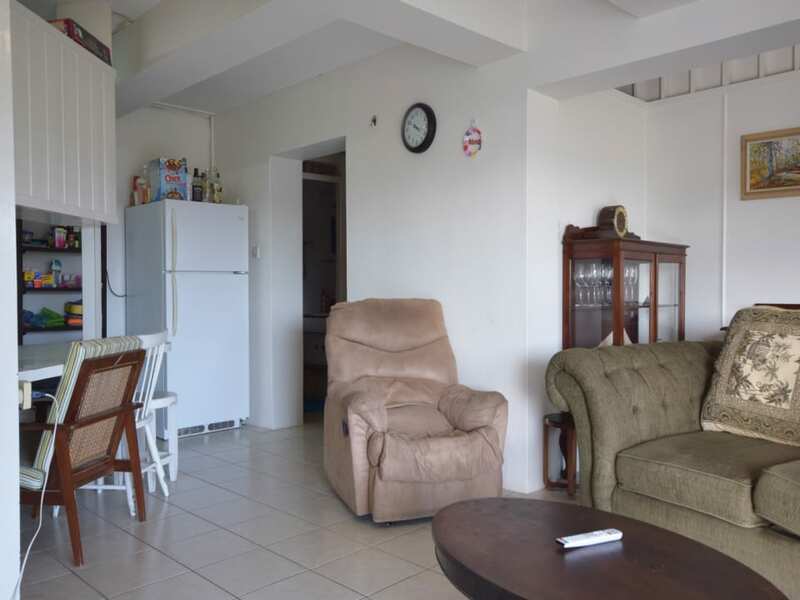 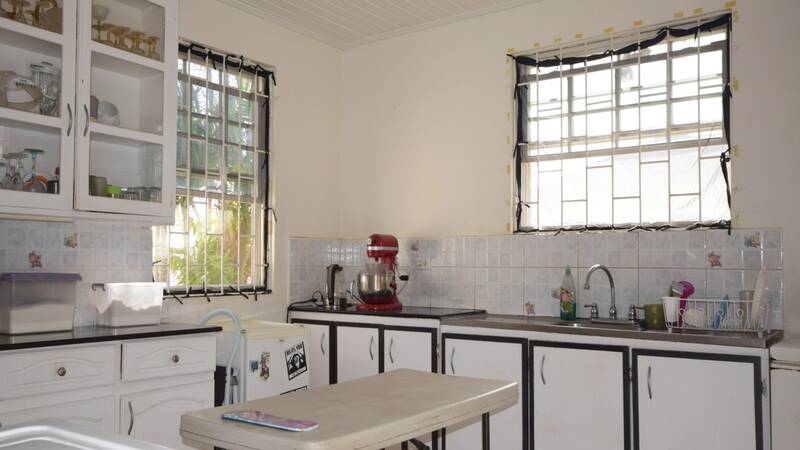 The bottom apartment, which is also at ground level due to the lay of the land, has ample parking and a small covered carport. 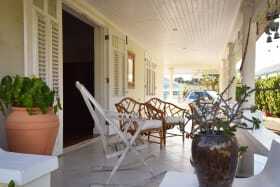 At entry there is a small patio that flows into a sitting area and kitchen. 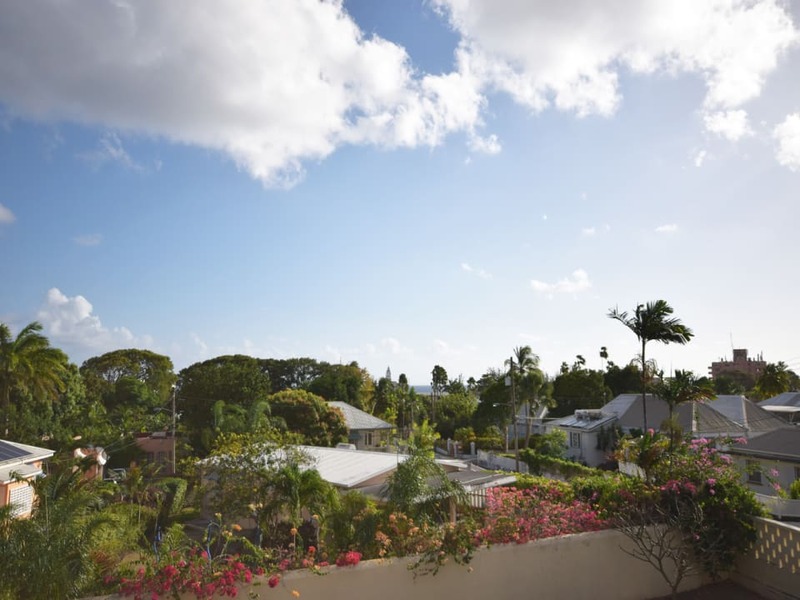 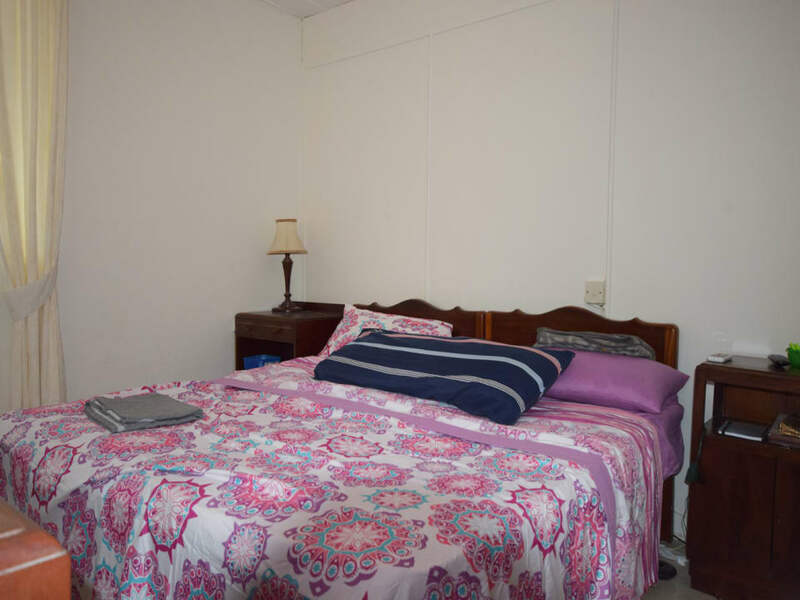 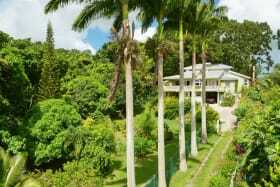 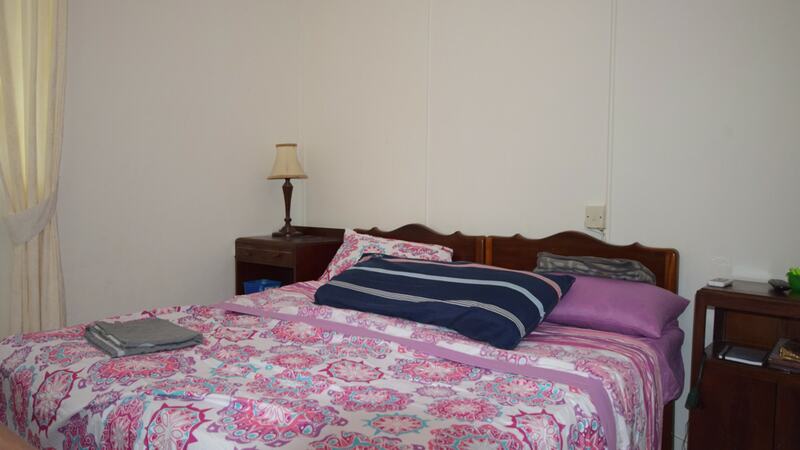 Both bedrooms are located on the windward side of the home with the master having an additional door that leads out to the garden and storage shed. 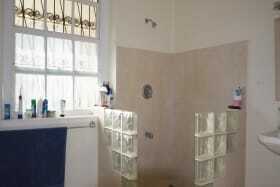 The bathroom is tucked away in the corridor and has some storage and a shower. 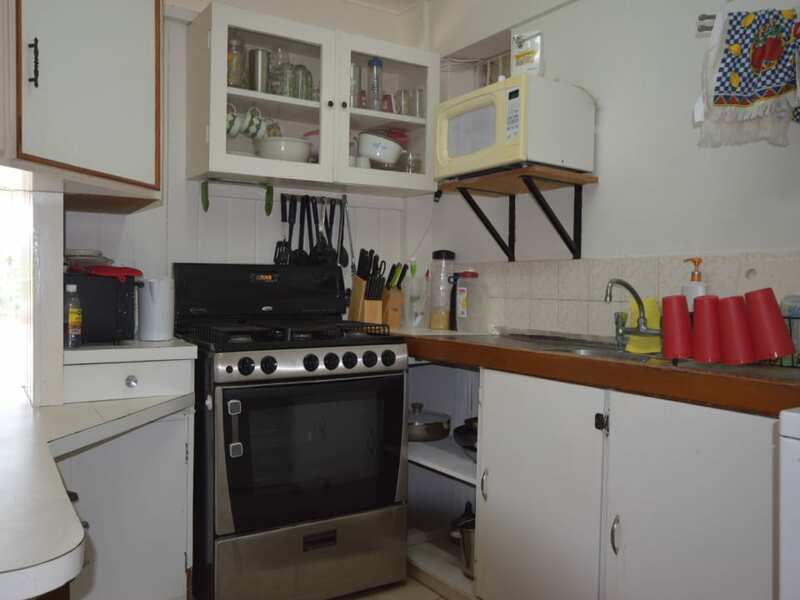 Off of the kitchen you can gain access to the internal stairs and more storage. 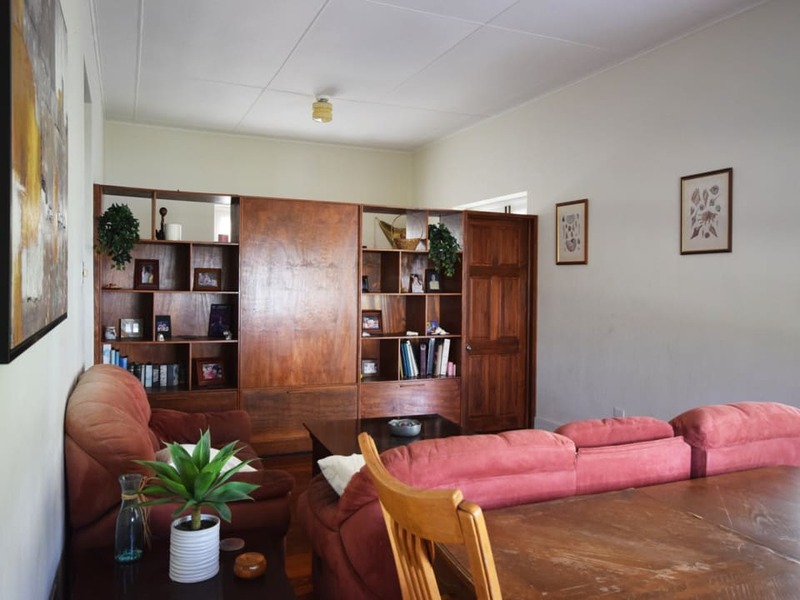 This home has great income potential or can be simply be converted into a large family home. 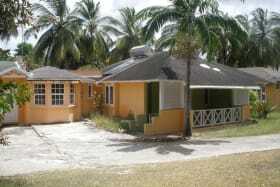 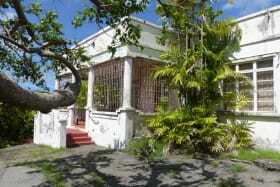 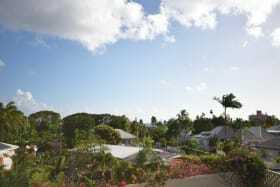 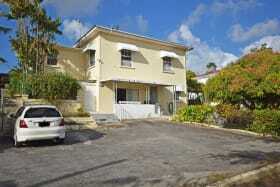 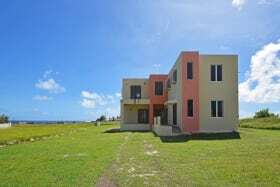 The location near the beach and all amenities gives any investor or home seeker many options.